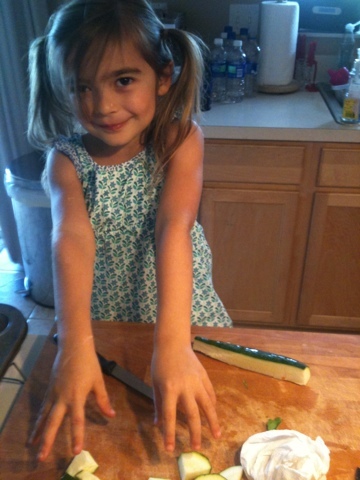 Thank you to my sweet Anna for helping me cut the celery, squash, and zucchini for our soup! She’s always happy to help and I am thankful for the company! 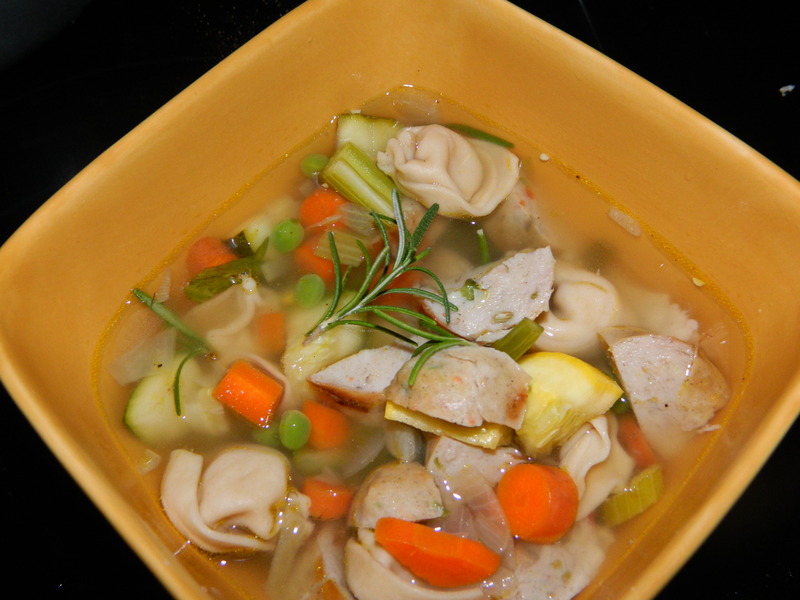 This soup was made extra tasty with my newly ripened ponderosa lemon and fresh rosemary.Fresh ingredients add so much flavor to a dish. If you use my vegetable broth tip and saute twice the veggies needed you’ll be able to make two big pots of soup- one for dinner, and one to freeze. In a large pot, cook tortellini according to package. Drain and drizzle with just a touch of olive oil to prevent sticking. Meanwhile, place pan over medium high heat. Place the sausage links into the pan and cook until browned, about 3 minutes per side. Remove from pan, cool slightly, then cut into bite-sized pieces. Set aside. In the same pan, reduce to medium heat and add garlic and onion and stir occasionally for 5 minutes or so. Add in carrots and celery and saute for an additional few minutes. Stir in squash and zucchini, turn stove to medium-low and allow vegetables to cook for about 10 minutes. Add broth to the pasta pot. Place in sausage and vegetables. 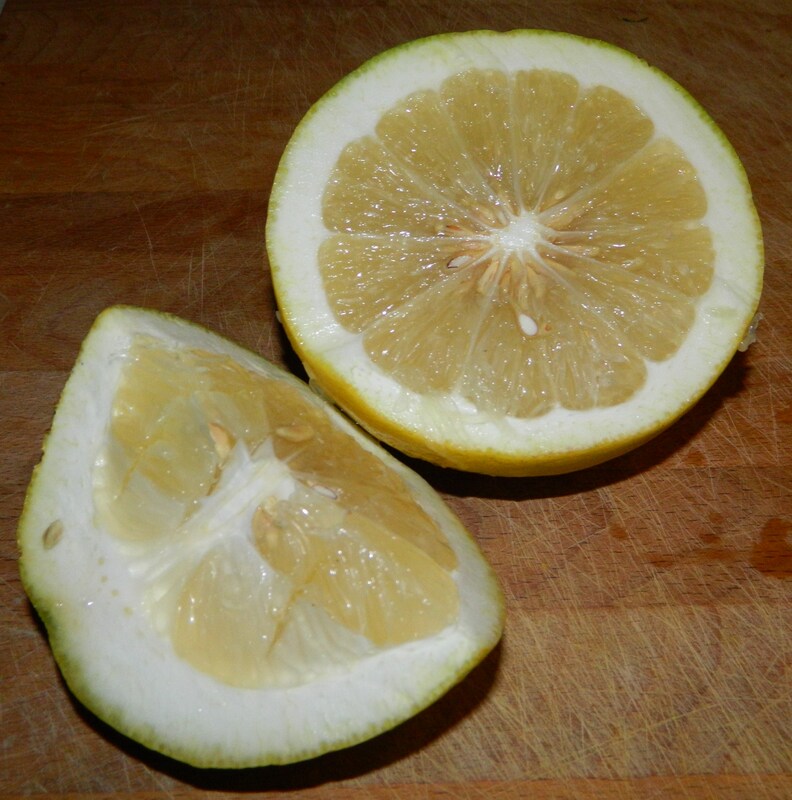 Pour in lemon juice and rosemary needles. Cover and simmer over medium heat for 30 minutes. Add in tortellini and simmer for an additional 5 minutes. Serve immediately. This looks sooo delicious, I think I’ll try it. What would you recommend in place of the pasta?….I’m trying to go as minimal as I can on carbs. Try a white bean like a great white northern bean or cannelloni beans. They are a source of carbs but high in protein and fiber so a little fills you up quickly. or you can just do meat and veggies.